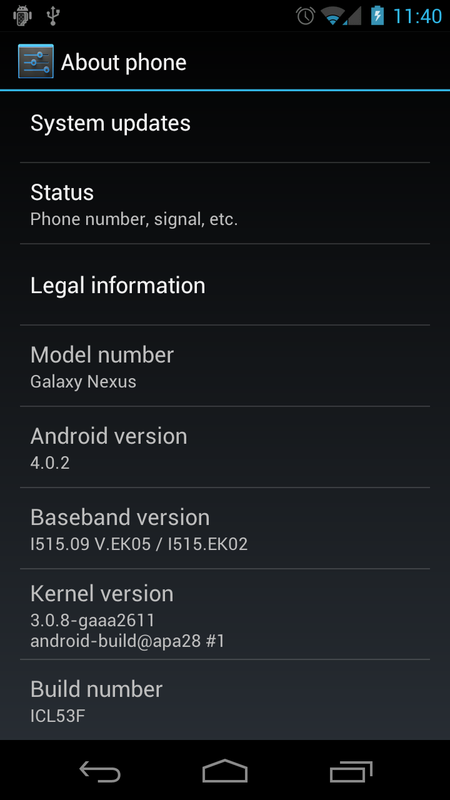 Say bye, bye to Android 4.0.2. In the coming weeks, the Android team will roll out the next version better known as Android 4.0.3. Through the new API that has also arrived, developers will have the ability to integrate their social apps into contacts like Google has done with G+ and Google Talk. You can imagine that this likely means Facebook and Twitter updates showing in you friends’ contact pages as well. In other goodies, apps will now be able to access more camera and calendar capabilities while additional polish was added to graphics, the database, spell-checking, etc.